If you’ve been looking for the perfect fitness app, then you’ve probably noticed the thousands out there. So, how do you know which one works for you? Perhaps I can help. Not everyone wants the same thing from their tracker, so I attempt to provide a variety of pros & cons beyond my own criteria. Many of these apps have websites as well, so if you prefer to do your tracking online rather than through a mobile app, this option exists. I list this first because it is the most well-known, and I have used it, but I ultimately uninstalled it. 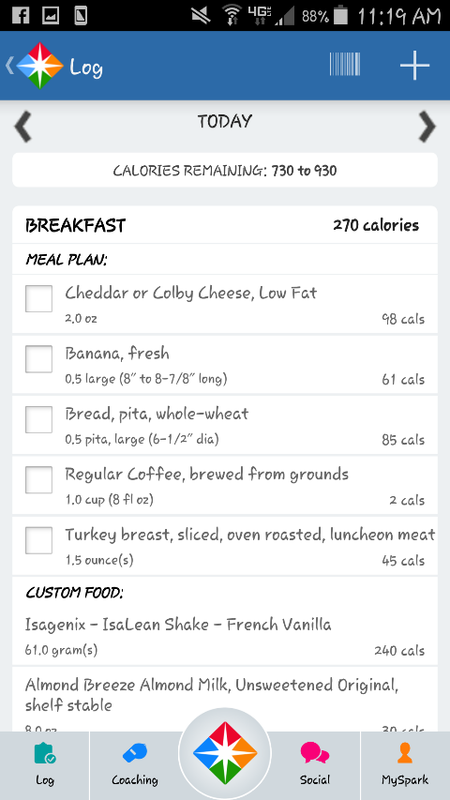 Keeps track of nutrition beyond calories, such as protein, carbs, fat, etc. This is another popular app. Free edition is limited. It’s only $3.00 per year, but I prefer FREE or at least a one-time charge rather than a subscription. Ultimately, I uninstalled this app because of the fees and inflexibility. Not many people have heard of Spark People, but it’s been out there for years—well before the fitness app craze. The best part is that it’s free, and although I don’t use it all the time, I have never uninstalled it. It’s like an old friend I keep visiting. For the longest time, this was my favorite app. I still have it installed, even. I loved the pre-planned meals and the fact that I could change them to suit my own needs, but changing the meal plan is easiest on the website, and I wanted to do that in the app on my phone rather than going online. I also needed custom reminders. If I didn’t click on the app, I would forget about it. I also get bored, so I needed a change. 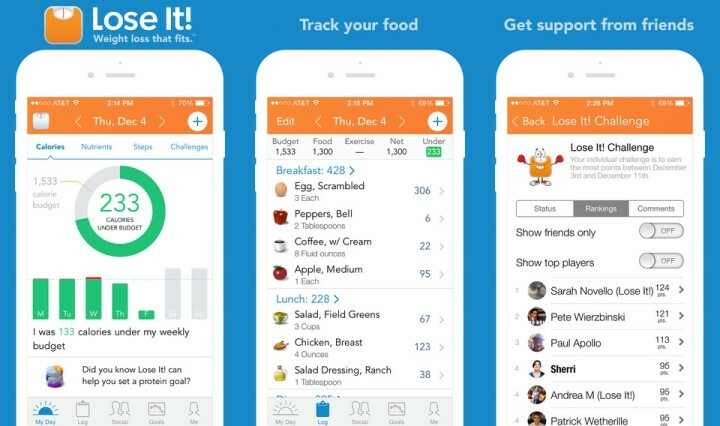 This app gives you a diet plan and reminders to help you follow it. It allows you to choose from several options. I paid for this app at 50% off, and I purchased Ulla, their water-drinking reminder device. It doesn’t quite have everything I want, but I’m using it. Shopping cart is for one person, and it lists amounts you never buy (for example, 2 oz. of blueberries!). This changes for each diet. 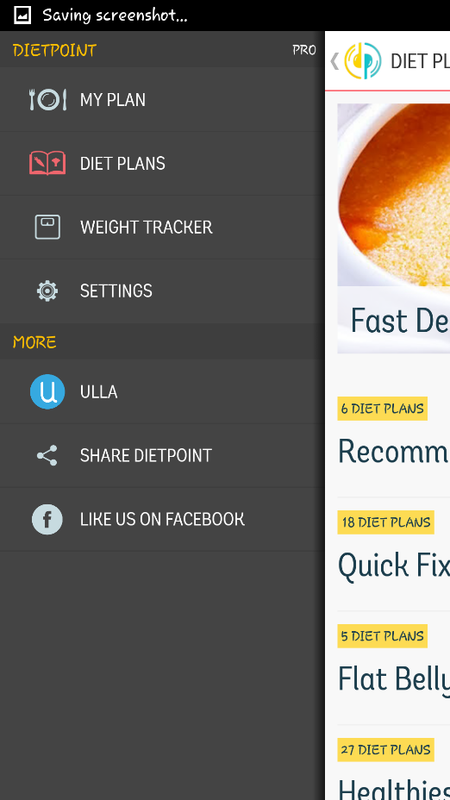 If you just want a food plan to follow, then this is the app for you. If you can’t find the exact options you want in the free version, then expect to pay for the Pro version. Watch for ads to get it for 50% off, which I did—otherwise it’s a little expensive as far as apps go. I have been using this, but will more than likely will uninstall it. This app is just fun. You get an avatar that you can dress! I broke my own rule on this one and paid for it! That’s how much I love this app. Earn new clothing & accessories as you use the app. Can add meals & quick foods as needed. The best feature is the Panic button. Clicking the “Panic” button gives you advice based on what challenge you’re facing. This is my favorite app so far, and I’m not planning on uninstalling it anytime soon. 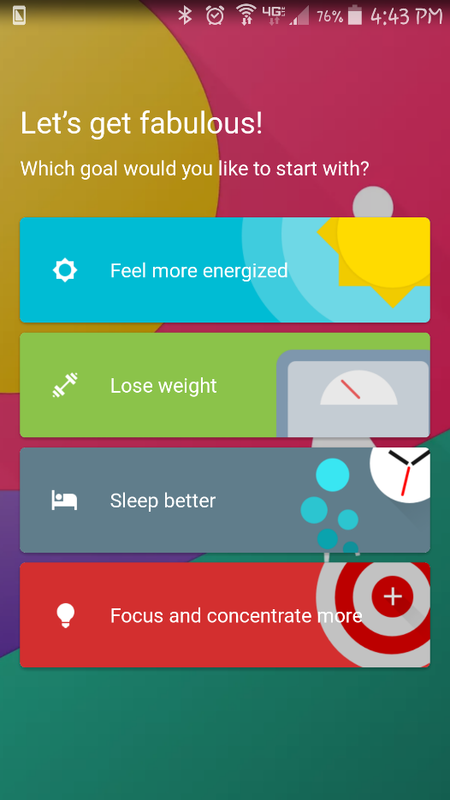 This app combined with the bonus app below truly help me be healthier and happier. 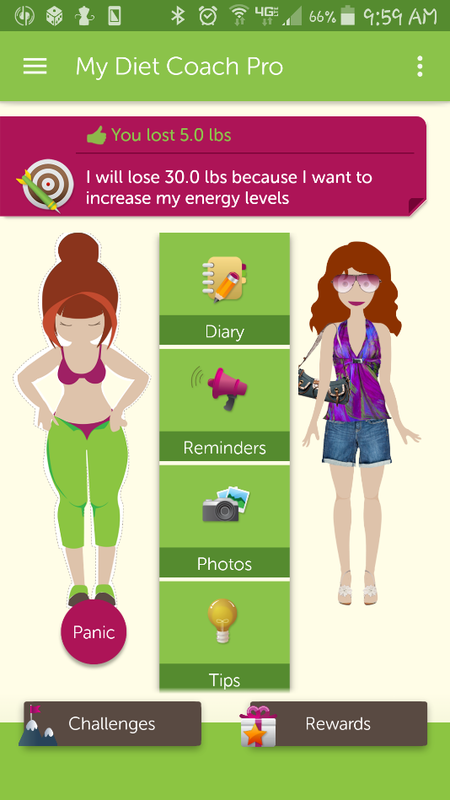 This app goes beyond simply diet & exercise. It helps focus your mind and spirit along with your body. It provides newsletters, challenges, videos, reminders, all with motivating music! All activities are designed to give you a happier life. I recommend adding this app to any fitness app. You won’t regret it, and it’s FREE! Of course, this is not a complete list. There are too many out there to provide a complete evaluation; however, these are the ones I have used, so hopefully, this provides you with some help in finding the perfect app for you. Just remember that you don’t have to stick to just one app. If you don’t like one, move on. Just used to it before investing any money. Here’s to a happy, healthy life!